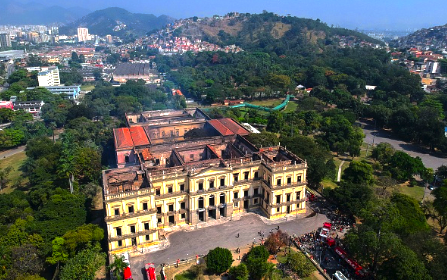 The greatest tragedy of the Brazil Museum fire? The fire departments are now reporting that when they arrived on scene all of the local fire hydrants were dry. 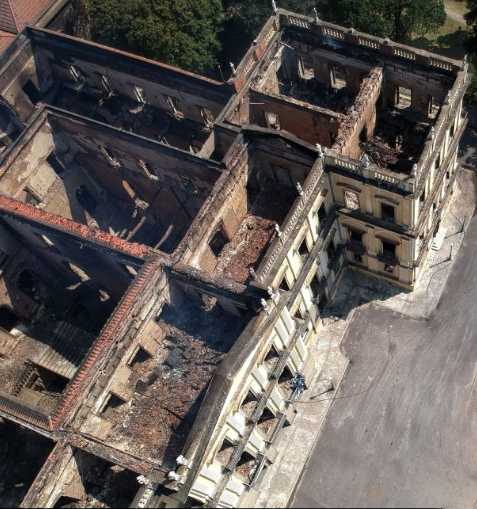 While the design of the building (wood supports and floors) and the apparent failure of any existing fire suppression to contain the fire contributed to some of the loss. The primary cause of the complete destruction was a failing in basic modern infrastructure that allowed for what is effectively a 100% loss of most collections of more that 20,000,000 specimens. This is what happens when societies build without preparing for infrastructure support into the future. There will of course be little stories of miraculous "finds" among the rubble, but their significance pales in comparison to the loss that could have been limited in scale. 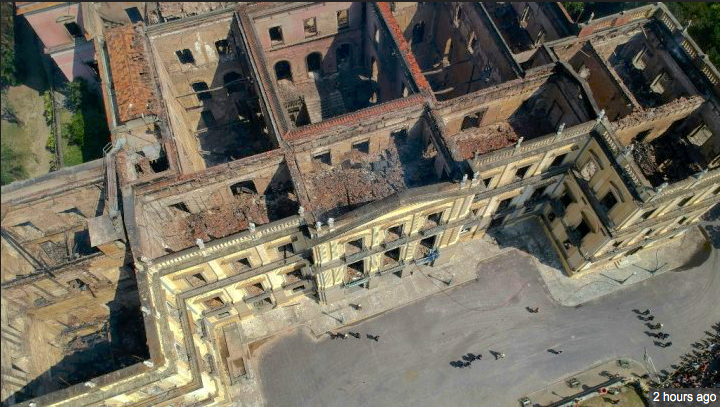 This is a modern equivalent to the ultimate destruction of the Library of Alexandria of Brazil. A loss that could have been minimized in scope and scale.